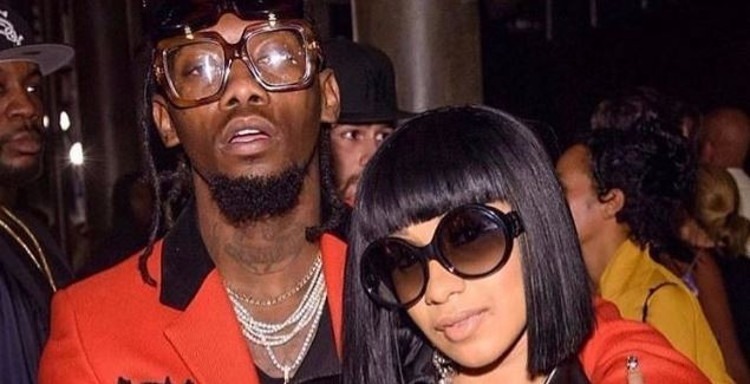 Cardi B has conceded that she's riding with Offset even if he does cheat on her. Her reasoning is that the next guy she'll find will probably cheat on her too, so she may as well stick with the one she really likes. In fact, when she was asked by Beats 1 host Julie Adenuga about the most annoying thing Offset does, she didn't even mention cheating. Later in the interview, Cardi was asked what her and Offset's wedding song would be. Gunplay Explains Why He Was Forced To Do "Love & Hip Hop"